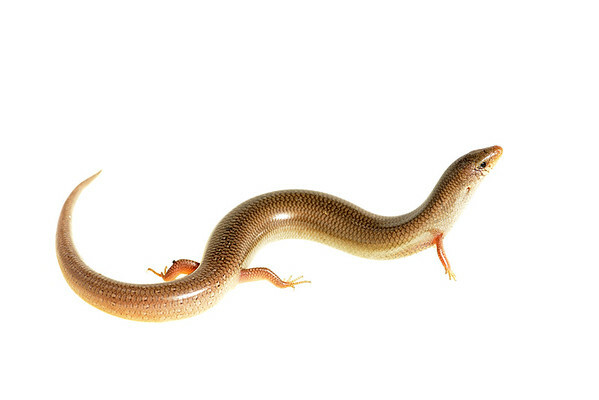 The Iberian skink (Chalcides bedriagai) deserves a little more attention on our part, if only by the fact that it is an endemic. In other words, the unique populations worldwide that are "only" found in one particular place The insular population of the island of Nueva Tabarca (Alicante, Spain) has a great ecological value by its degree of isolation and biogeographic particularity. But its density appears to be decreasing in recent years, due to the large influx of visitors, especially in the summer months.